Looks like the team behind the Anterfold games is expanding out a bit from the series! 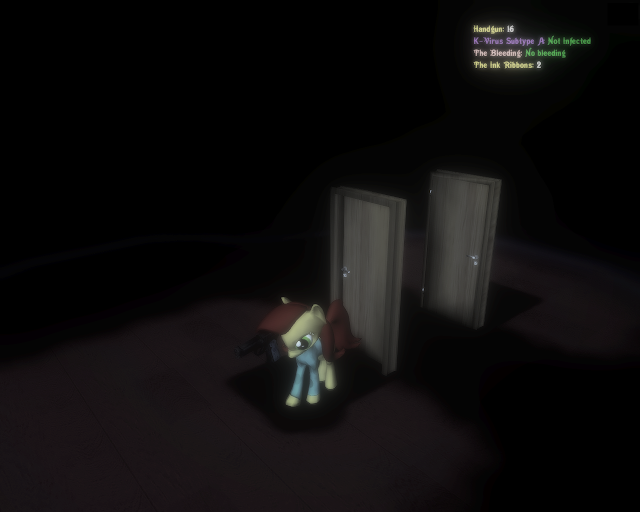 Hoping to offer a pony adaptation of the Resident Evil series with a Silent Hill adaptation to come it looks like you can expect some interesting stuff from the team. Find screenshots and more information after the break! 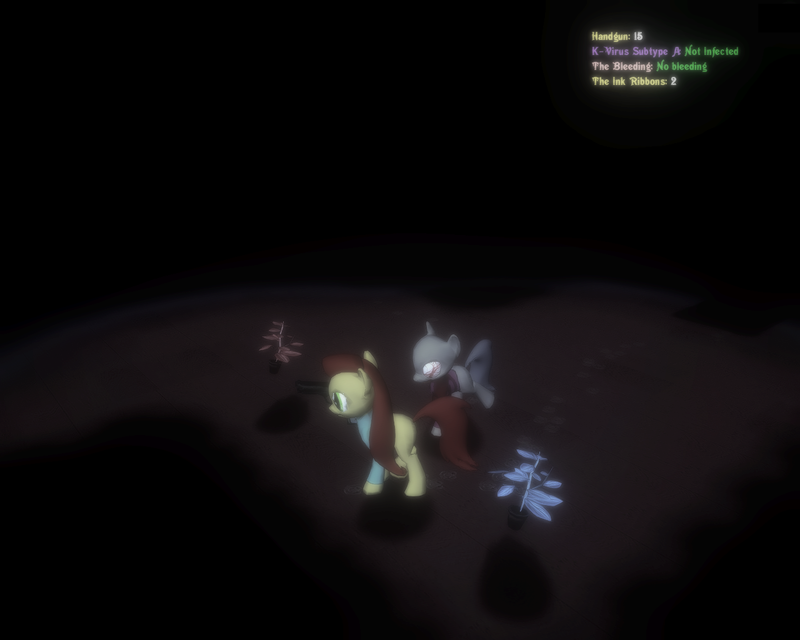 Bio Weapon is pony-adaptation of classical Resident Evil series. We have developed new subgenre, especially for such adaptations Alt Horror. 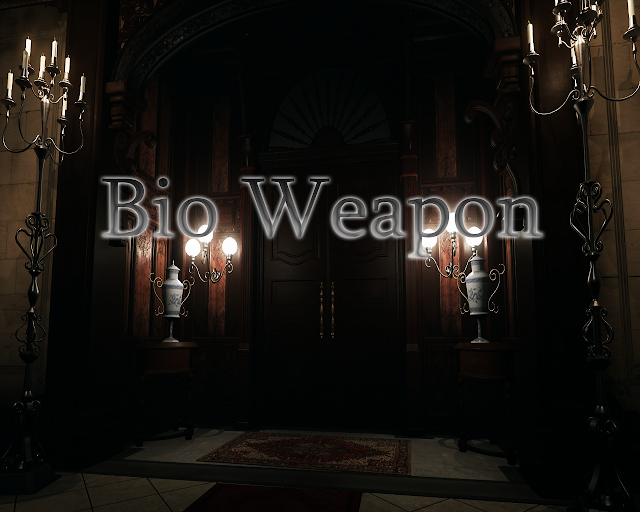 Alt Horror has added to Bio Weapon several new things and rules. Since our goal wasn't to create the clone or copy. We have made own lore and changed some elements to make it better. 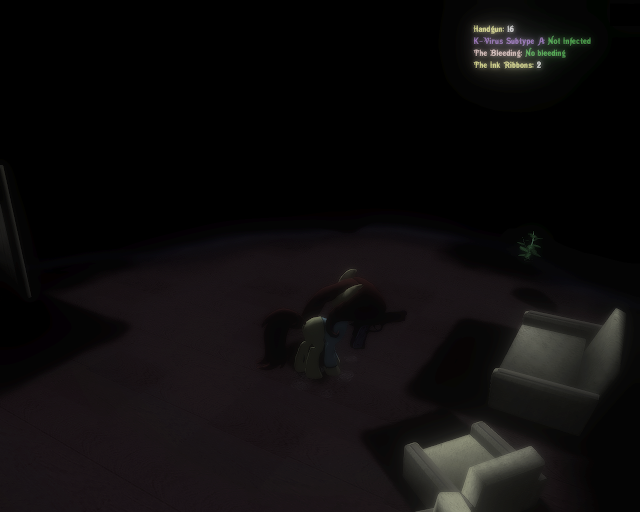 Mixed Camera or Half-Static Camera is a more modern version of Survival Horror camera which gives enough freedom to the player and in same time limit it when it needs. All to describe is too hard, to see all that, you need to play of course. Classical zombies are on own place. Bio Weapon is the first adaptation. The second adaptation will be Silent Hill. But this will happen in 2019. Amount of parts of course directly depends on you.